‘NLP Practitioner’ is the acknowledged international standard qualification that shows the holder has learnt the core skills of NLP. The qualification was started in the 1970s, and is now offered by a wide range of schools. I use a ‘Kung Fu’ metaphor to illustrate this range. Kung Fu was founded by a handful of Masters, who then went to different villages and taught variations of the basic principles. The result was different schools with different emphases and teaching styles, but they all centered round certain core principles. Some styles took the ideas and developed them, while others remained stuck in tradition and kept an excessive reverence for their founder. NLP, I feel, has gone down a rather similar route, which makes it excitingly diverse but can make it difficult to choose the school that is right for you. 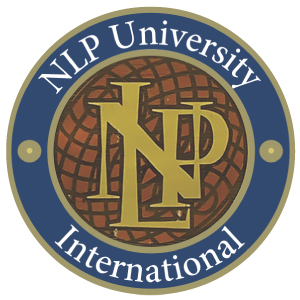 At NLP School we follow the teaching that comes from NLP University in California, which has taken the original principles and developed them into a wider approach, referred to in the NLP community as ‘third generation’. 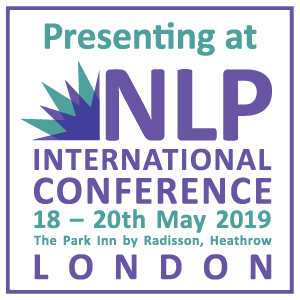 First generation NLP was based around the early therapeutic insights of Richard Bandler and John Grinder and centred on patterns of language use. The second, which developed in the mid-1980s, introduced new concepts such as timelines and perceptual positions, and also had a gentler feel (the early NLP could be quite controlling). Third generation takes this further, taking a more systemic view: that the human individual is still the focus of attention, but as a participant in various systems to which they belong. As the poet John Donne said, ‘No man is an island’. Some NLP institutions have been criticized for handing out qualifications too easily. Some Practitioner courses last a week – not nearly enough time, in my view. 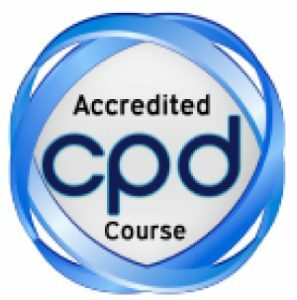 Our Practitioner training lasts 15 days and, more important still, is spread out over five three day modules. Delegates get a chance to learn new ideas and techniques, then the time to integrate them into their lives. This integration process includes forgetting things and remembering them on the next course, and making mistakes and being shown how to rectify them. Most things take time to truly lodge themselves in the mind, and I believe strongly that courses spread out over time are the best way to make NLP truly part of our lives. It also enables students to form lasting friendships and provide genuine support for one another. The Practitioner qualification won’t of itself throw open career doors. I’m not sure many things do, nowadays. What it is good for is revitalizing existing careers. Almost any line of work that involves interaction with other people can benefit from the new techniques and insights. In this series of blogs I will be looking at some examples in greater detail, such as teaching, general management and HR. Over the year of their Practitioner training, delegates have the chance to work their new skills into their existing workplace practice, and to come back and discuss progress with other professionals on similar journeys. One exception to the above, perhaps, is the field of Coaching, and to augment the skills of qualified therapists. 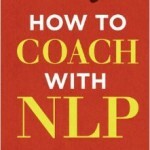 In these instances, I regard an NLP qualification as essential. The working familiarity with NLP that comes with the Practitioner qualification is also of great value in one’s personal life. Our courses at NLP School tend to spilt about 50:50 between people in search of professional development and those simply wanting to lead happier, more effective lives. However, in practice the two are linked: the UK Office for National Statistics has conducted extensive research in national wellbeing and has shown that happier people are more productive and have longer effective careers, avoiding burn-out. 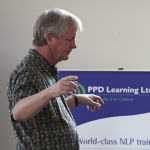 Having taught NLP Practitioner courses for over 10 years, I have seen hundreds of amazing changes in people’s lives: rapid career progression, happier families and relationships and improved health and vitality. I see people healed of things that have haunted them, sometimes for most of their lives. I can pass on my own personal vision, that it is possible to be both happy and successful; life is not an ‘either or’. 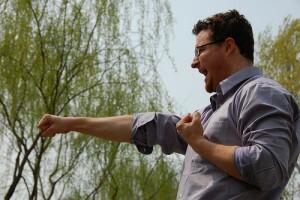 But remember, just like when you’re learning Kung Fu, it pays to work with the right ‘Master’.